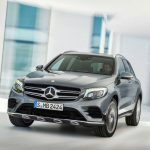 The GLC 350 e is part of the new GLC-Class. 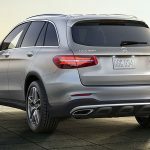 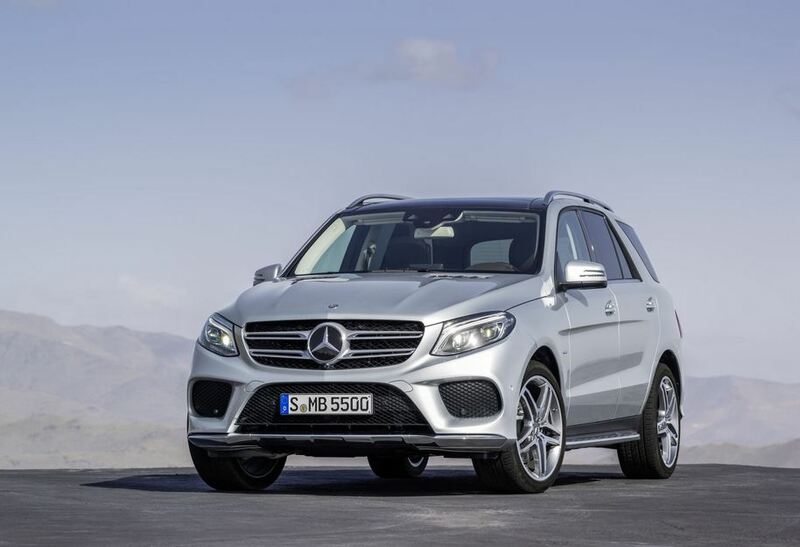 It borrows styling cues from the GLE-Class as also the C-class (on which it is based). 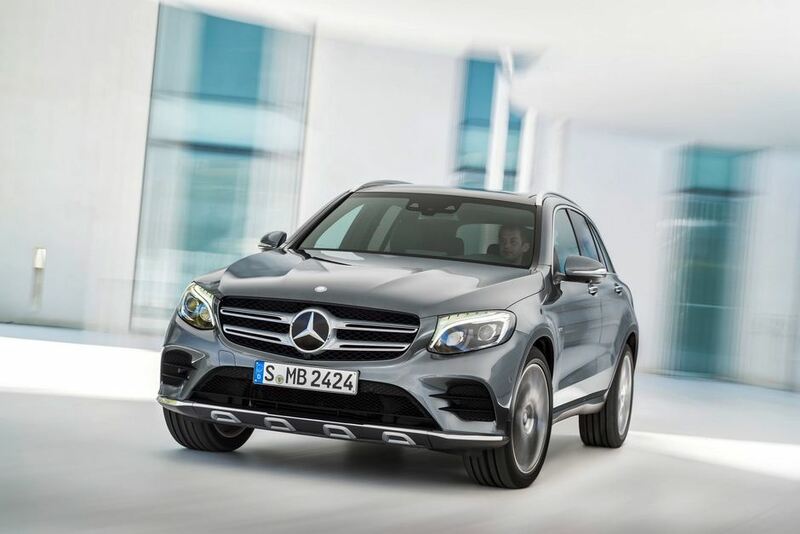 Powering the GLC 350 e is a 2.0-litre turbocharged four-cylinder engine which is teamed with an electric motor and 8.7-kilowatt-hour lithium-ion battery pack. 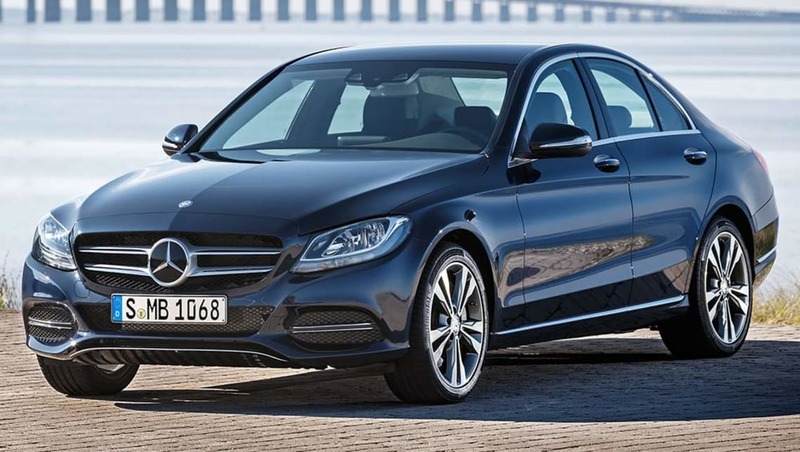 The combined power on offer is a massive 320bhp, while the torque figure stands at 560Nm. 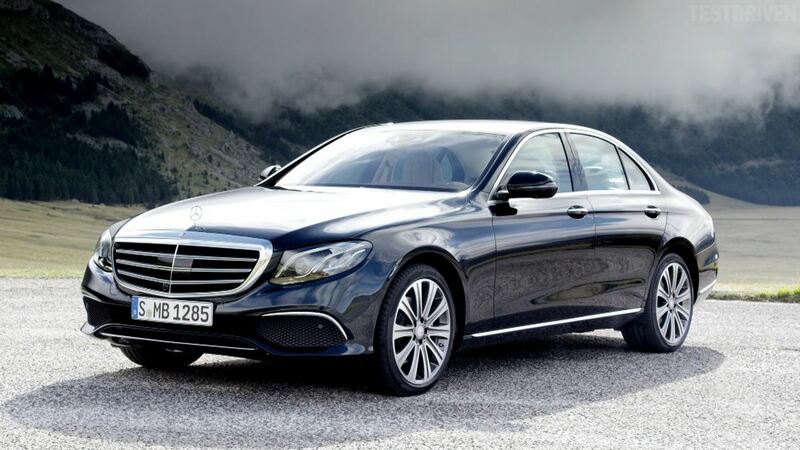 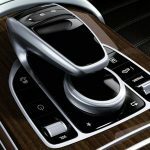 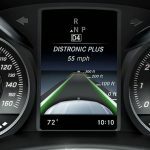 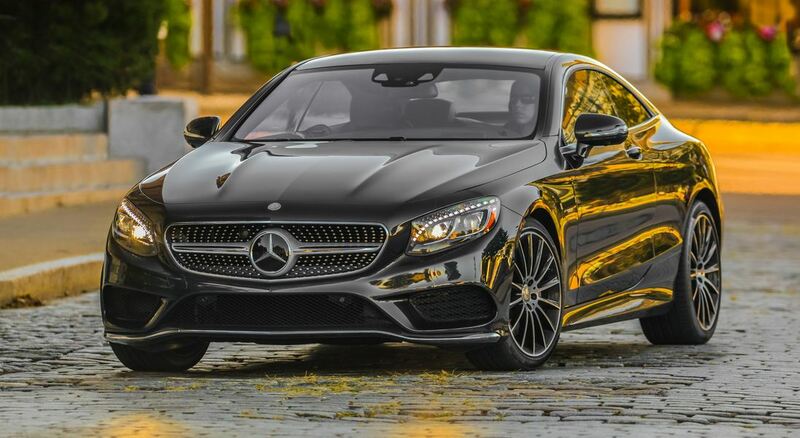 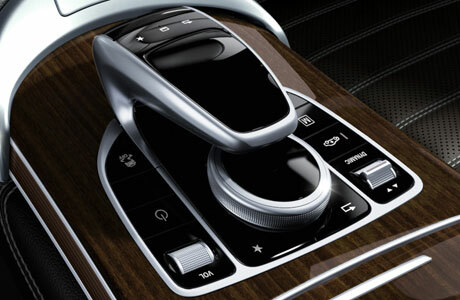 The seven-speed automatic transmission transmits power to all four wheels through a version of Mercedes’ 4Matic all-wheel drive system.The plug-in hybrid, then is a fairly quick car as 0 to 100 km/h is dealt with in just 5.9 seconds while the top speed is rated at 235Km/h. 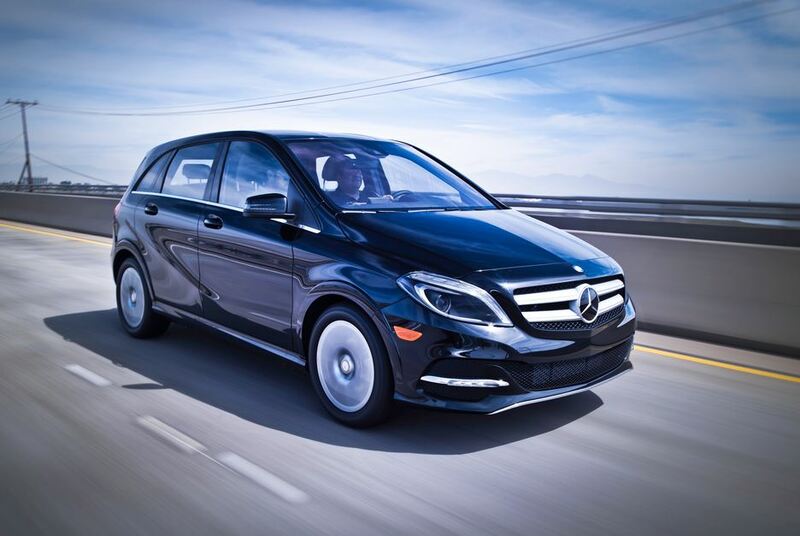 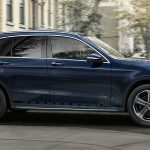 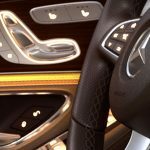 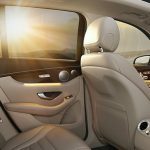 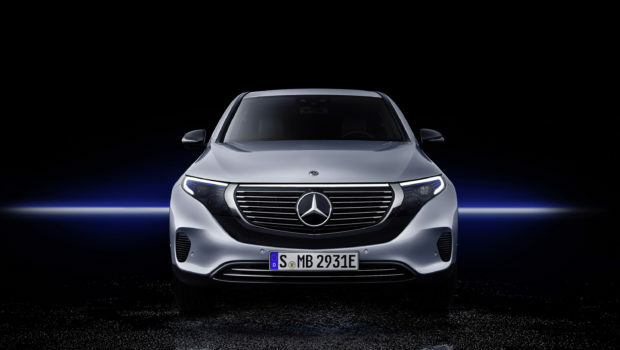 Mercedes says it also has a 33 km electric-only range, while a full recharge from a Level 2 AC source should take about four hours.